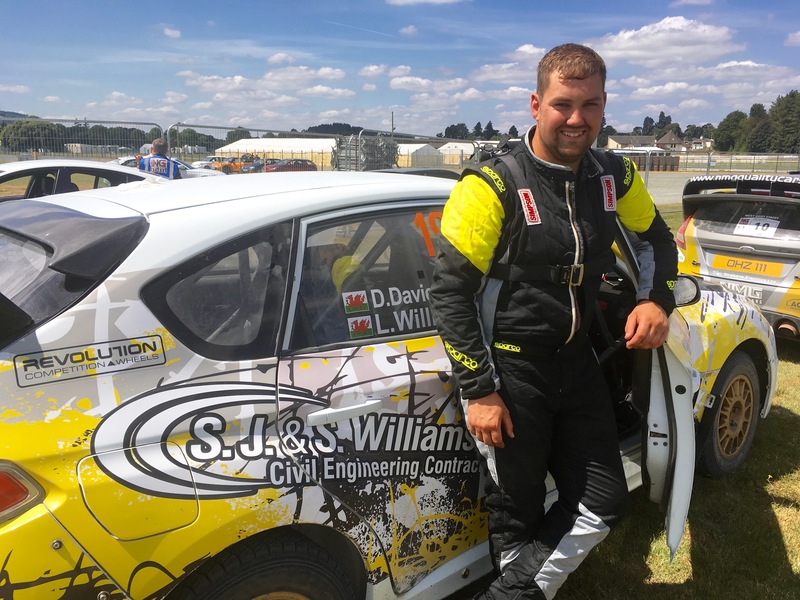 Delight for Dylan Davies, as he becomes 2018 Welsh Forest Rally Champion. Subaru driver Dylan Davies has been confirmed as the 2018 Pirelli MSA Welsh Forest Rally Champion. A thrilling end to one of the most closely fought seasons the series has ever witnessed was thwarted when the final round, the Winner Garage SKODA Wyedean Stages Rally on 10 November, was cancelled. With Davies and his Caernarfon co-driver Llion Williams, who have enjoyed a superb season in their Impreza B13, finishing on equal points with former champion and Ford Fiesta R5 pilot Matt Edwards (Llysfaen) and co-driver Darren Garrod (Pwllheli), the series organisers had to review the tie-break rules to determine who had won the title – with Davies winning it based on the Llanon driver’s better class results. Former champion Luke Francis (Rhuddlan) and his co-driver John H Roberts (Colwyn Bay) finished third, while Scott Faulkner and his Aberystwyth co-driver Gareth Parry won the Group N title, with Parry also taking the junior co-drivers’ award. “We are naturally disappointed that the scheduled final round of the championship, the Wyedean Stages, will not happen as the event was set to provide a great climax to the season, but that doesn’t detract from Dylan and Llion’s achievement in what has been a hugely competitive season,” said Championship Co-ordinator Dave Evison.